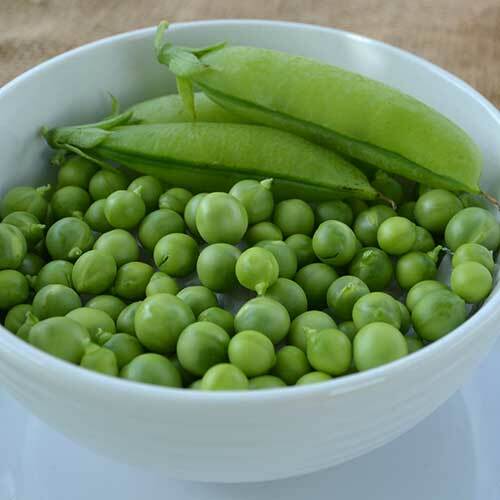 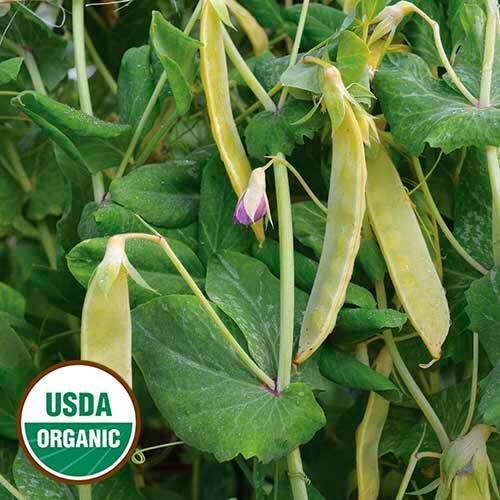 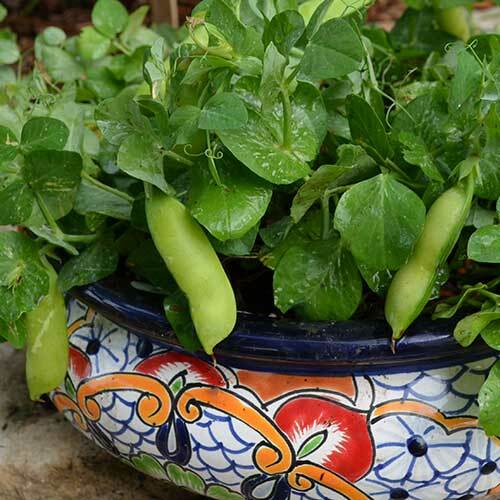 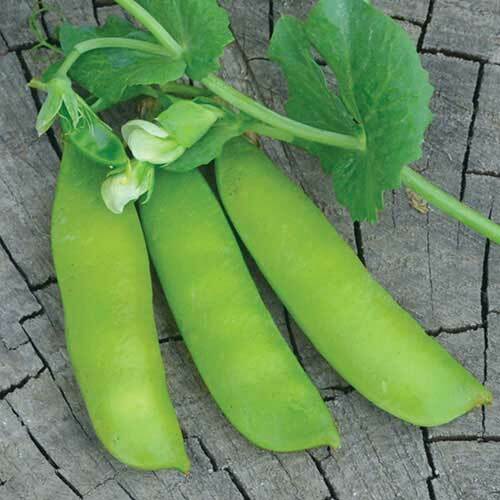 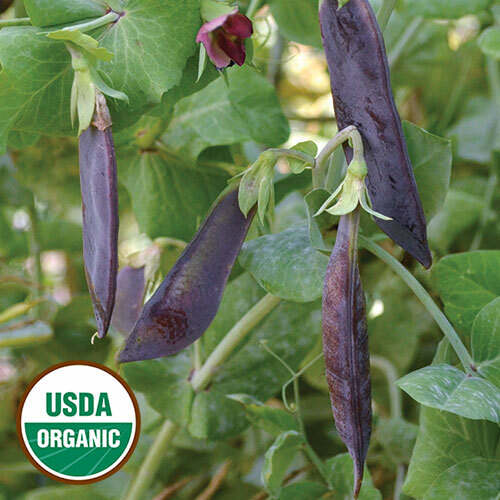 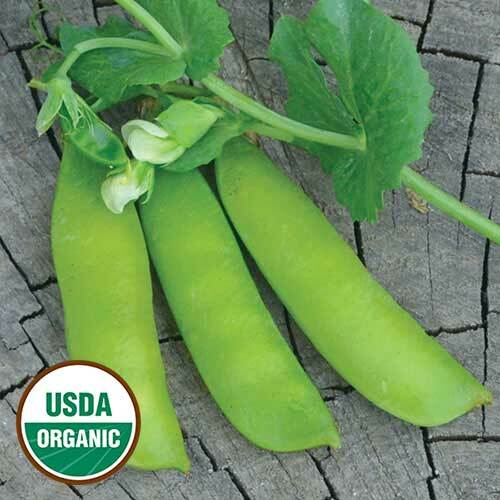 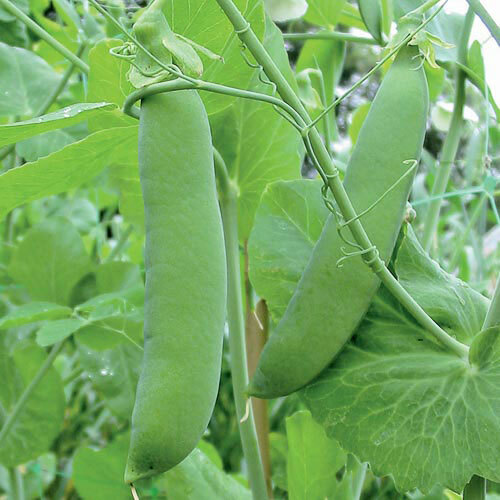 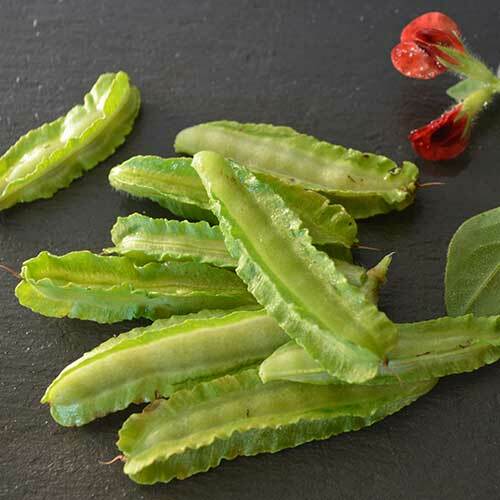 Shop heirloom, organic pea seed and enjoy this easy-grow vegetable in your garden. 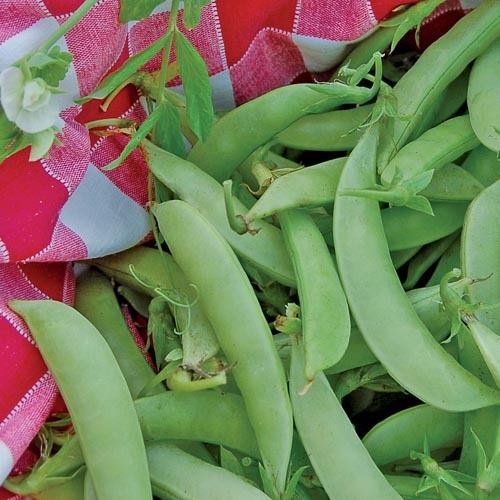 An early-season crop, peas are also prolific producers. 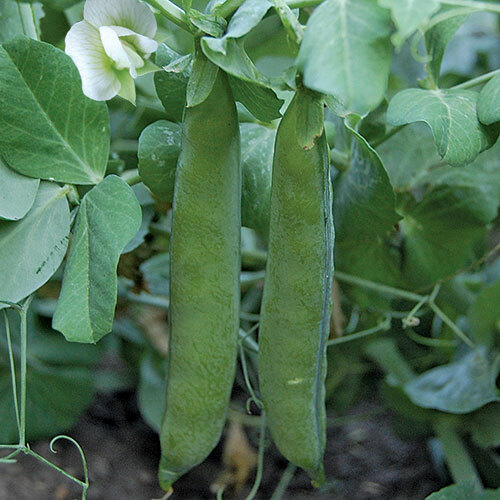 Learn more about growing peas. 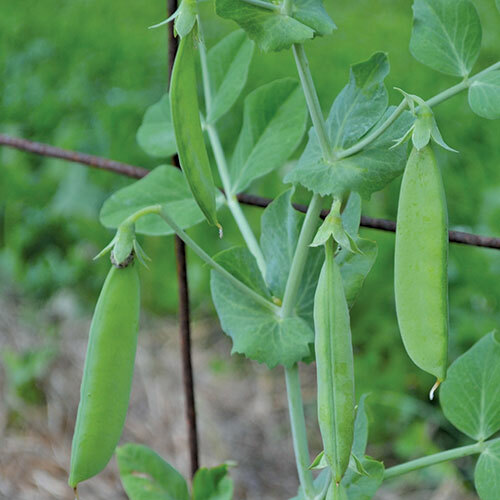 Early-season peas are an easy-grow, popular garden crop, needing little more than a trellis and pest protection. 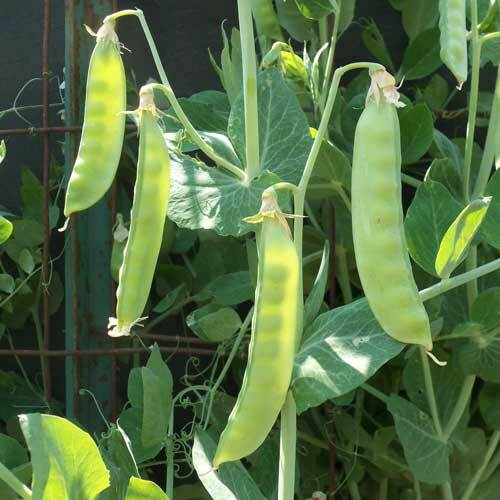 Shop our selection of heirloom and organic pea seeds and get your spring garden off to a good start.